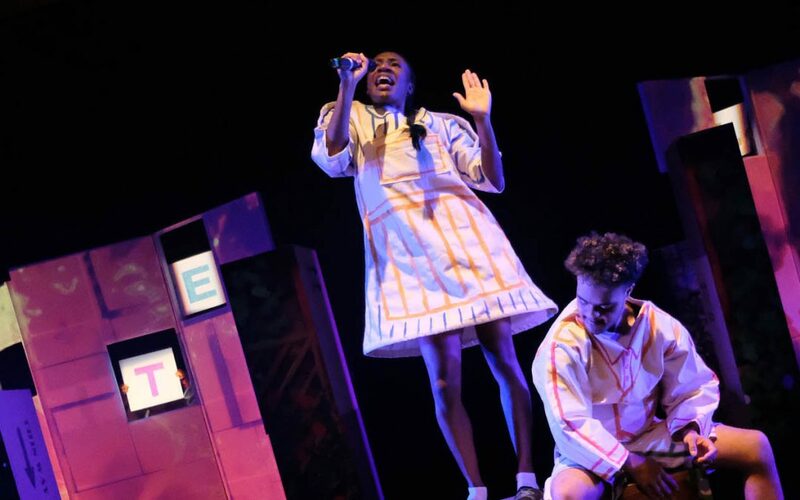 Award winning METRO-BOULOT-DODO are joining forces with Open Theatre Company to bring their creative flair and quirky sense of humour to the infamous fairy tale Hansel and Gretel. A flustered storyteller is joined by a mischievous mocking bird as he follows Hansel and Gretel deep into the forest. All is not what it seems, as the characters start to tell their own version of this peculiar adventure. Come along and meet the wicked witch and her really rather eccentric chefs in this truly imaginative version of Hansel and Gretel. Live music, hilarious performance and a mesmerising design ensures that this play will entertain and amuse the entire family. Hansel and Gretel is produced by Birmingham Hippodrome with performers drawn from BecauseWeCanCanCan.